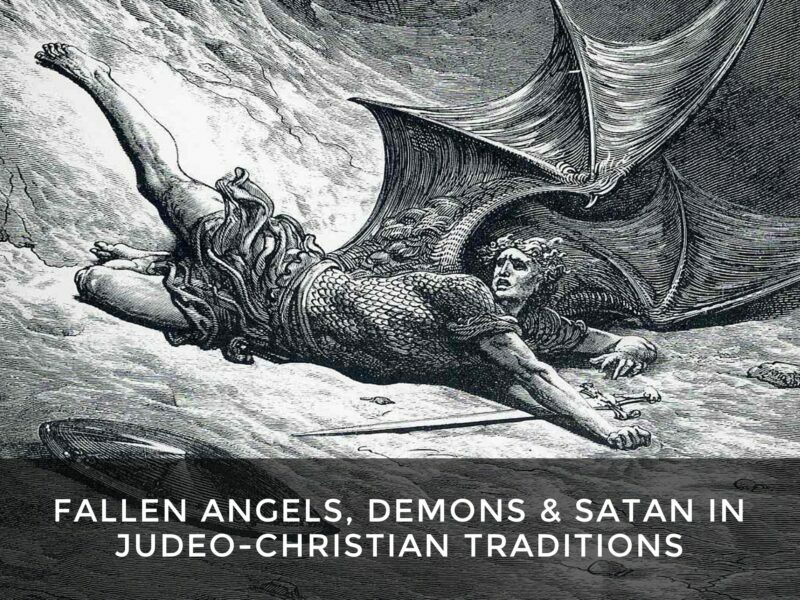 This website explores traditions regarding fallen angels, demons and evil spirits, and personified evil (The Devil/ Satan) in different world religions. It examines the evolution of these concepts and discuss how our understanding of these entities developed and changed over time. The site offers an extensive database of demon names and profiles. Or explore some of these demonic entities and evil spirits by category. DeliriumsRealm is devoted to the study of good and evil in society. Each culture from the earliest civilizations to modern times personified evil in different ways. Explore our free demonology lessons on the following subjects. How people think about evil changes as cultures change. Yet most cultures have some type of personification of evil. 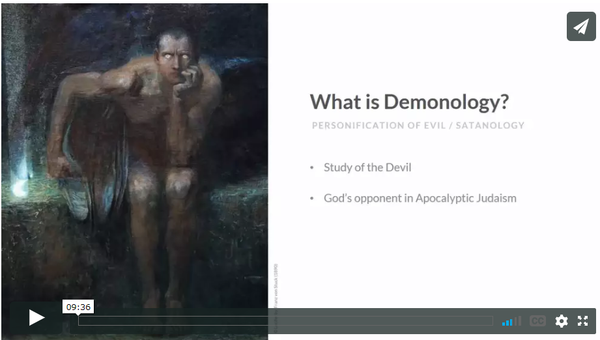 This lesson looks at what role demons and the Devil play in shaping our modern Western culture and how one might study demonology. Why Do Evil & Suffering Exist? 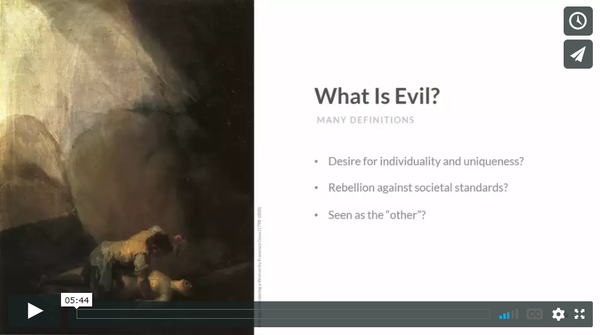 What is evil? Is evil a fundamental part of human behavior? According to the philosophical “problem of evil,” if God is omnipotent, omniscient, and omnibenevolent, how can evil exist? This lesson explores these philosophical questions. A theodicy is an attempt to defend God’s justice when suffering is present, usually without conceding that God is not either all-knowing, all-loving or all-powerful. 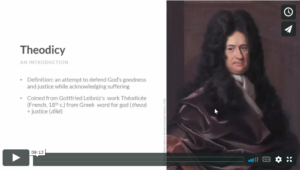 In this lesson, we will explore some of the most common Christian theodicies. 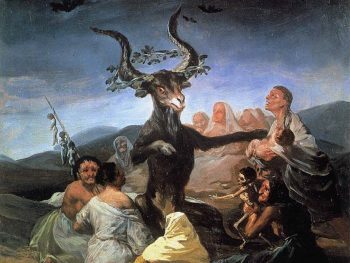 The concept of the Devil, that is personified evil, evolved from about 200 BCE at a time when Apocalyptic Judaism was becoming popular. 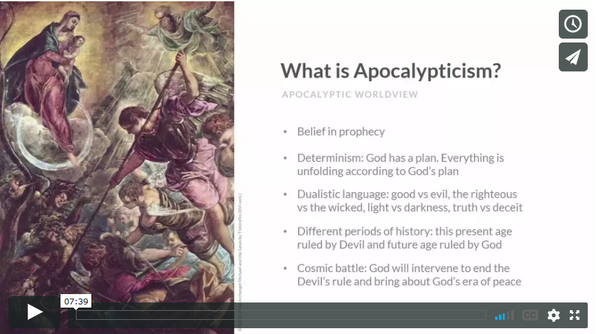 In this lesson, we look at both the characteristics of an apocalyptic worldview and literature within the apocalyptic genre.